York Divers - Scuba DivingBlogDivingNew Open Water Scuba Diving Class! 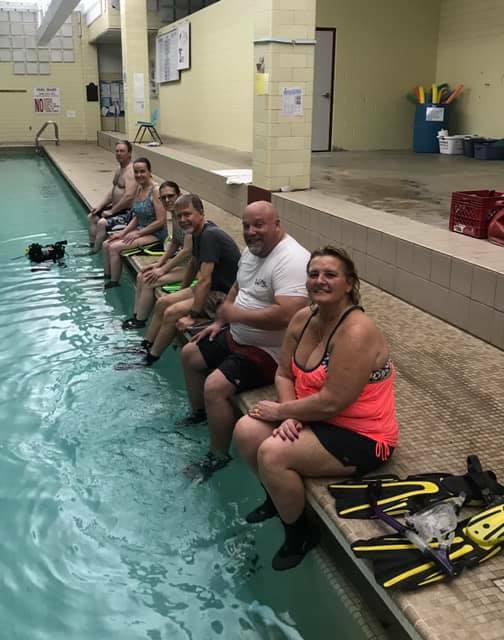 Our latest Open Water class started March 22 at The York YMCA! What a great lookin' group!